Full access to these resources is reserved for current FICP Planner Members and Hospitality Partners. Click the "Sign In" button in the upper-right corner of this page to access your account. Your log-in credentials are your email address on file with FICP and the password associated with your FICP account. Please direct questions to communitymanager@ficpnet.com. Batter up! Join the Spring Training challenge to become more familiar with the tools and resources available in TheNetwork. Every week through the end of April, we'll email you with a different task to complete. Run all the bases and you'll score a Spring Training badge for your profile and a limited edition FICP 18" Louisville Slugger! Need help? 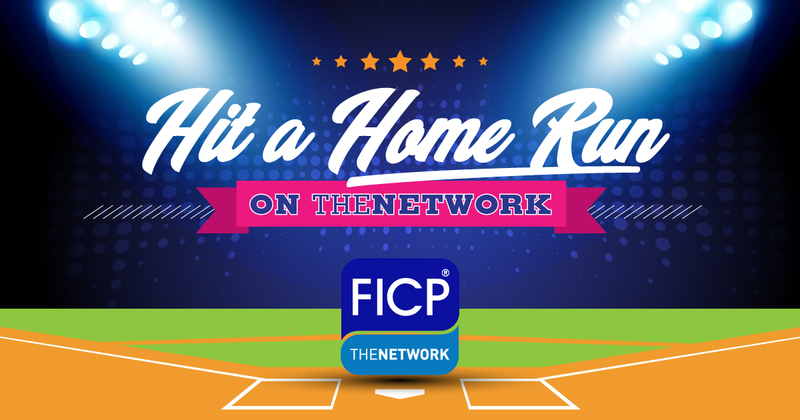 Contact us at communitymanager@ficpnet.com and we'll be happy to pinch hit!